Above the water, waterpolo seems like a relatively calm game. But take a peek below the water line, and you’ll see that there’s a flurry of activity and motion required to make a win possible. Businesses utilize expense management software to process, pay and audit employee-initiated expenses. Streamlining is the name of the game here. Automating this monthly, quarterly or yearly process minimizes the potential for human error as well as reduces administrative effort (in tracking each employee down should they not have turned in their expense reports on time). Additionally, rather than being bogged down in the micro picture of reports and the various policies that employees need to follow, administrators can use expense management software to gain full visibility into the business’ financial resources. Thankfully, none of the armpit-hair-yanking and toenail-stabbing antics of underwater water polo exist in expense management software. A big part of the successful implementation of expense management software – which is usually cloud-based – is its integration with existing accounting and administrative systems. That integration means that the enforcing and application of company (and tax or government) policy and procedure goes smoothly. Water polo athletes must be relieved between every round, so they don’t completely exhaust themselves – since they’re balancing constantly treading water with furiously eggbeater-pedaling to keep afloat and mastering the one-handed throw. In a similar vein, good expense management software relieves employees’ tracking of their expenses by allowing users to log into the software from any device to record hours. These convenient access-points encourage accuracy, as they aren’t limited to powering up their work computer every time they log their expenses. The fiscal health of a business and its employees depends on the flexibility and efficiency of whatever expense management software they choose. 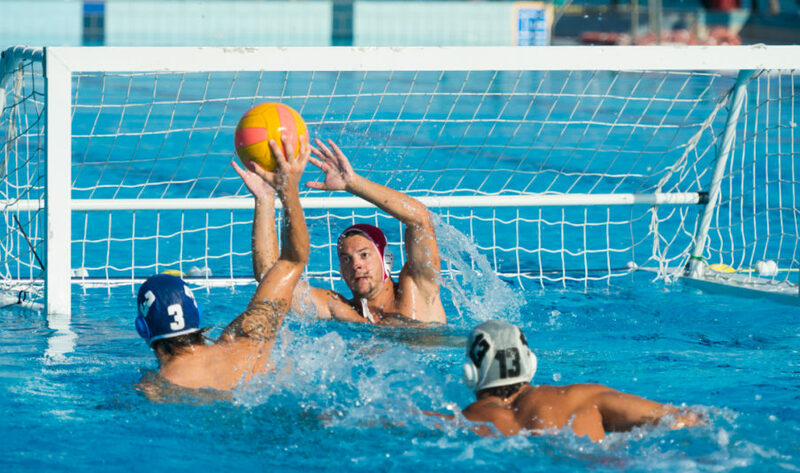 Water polo players have incredible stamina, strength and coordination – think “blue” and apply their technique to your business’ core. Want to Learn More About Expense Management? These are the products that can help your team keep its head above water. These products can help streamline companies' processes for the submission, tracking and reimbursement of employee expenses.